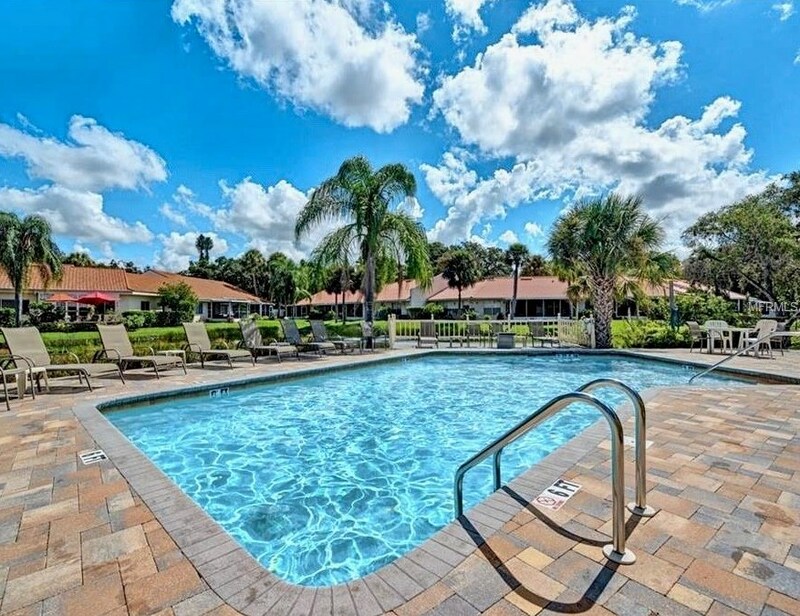 Pet Restrictions: Please see Rules and Regulations attached., / Small (16-35 Lbs.)lbs. 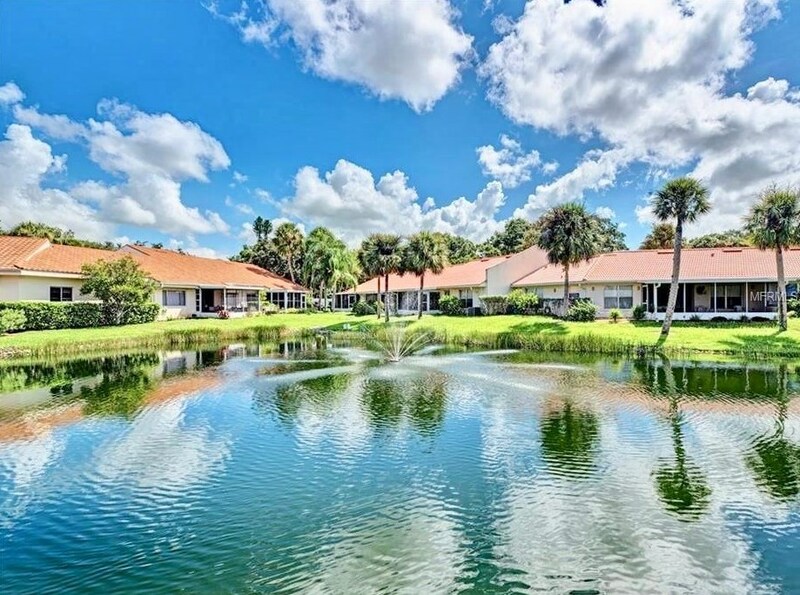 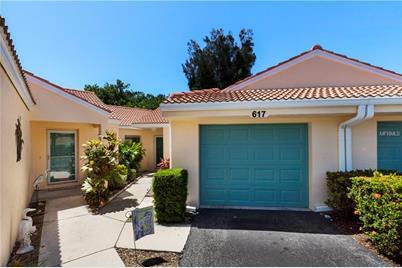 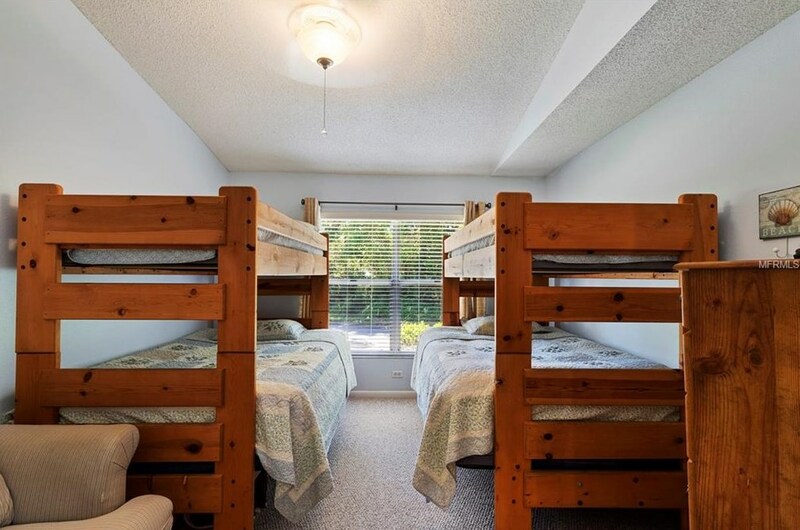 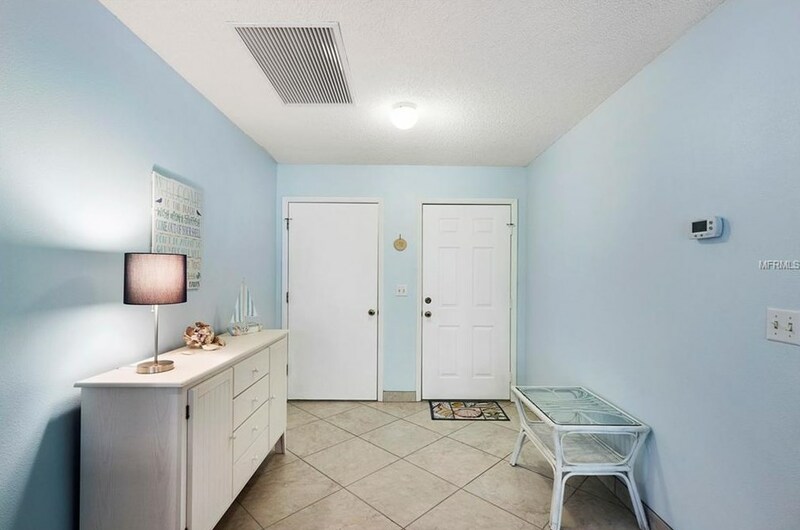 617 Tyson Terrace #17, Venice, FL 34285 (MLS# A4433571) is a Single Family property with 2 bedrooms and 2 full bathrooms. 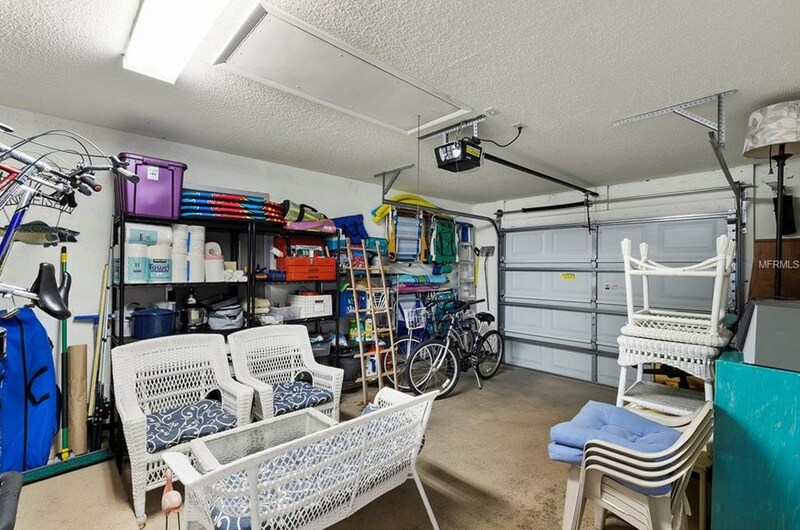 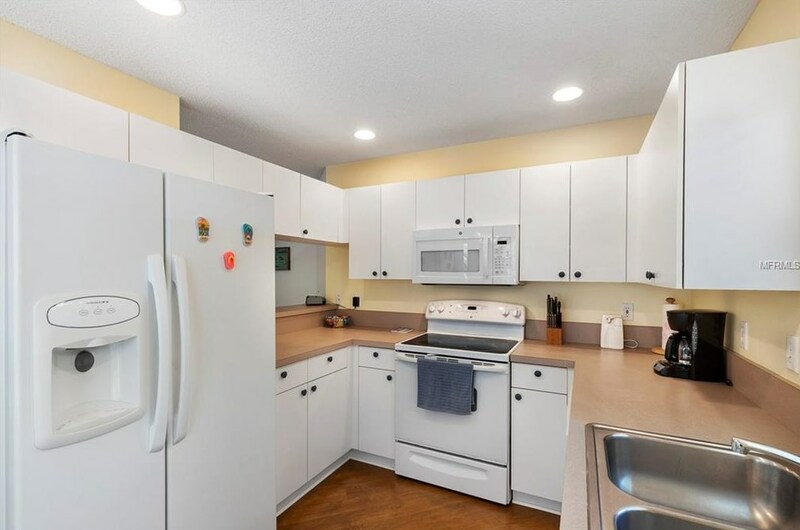 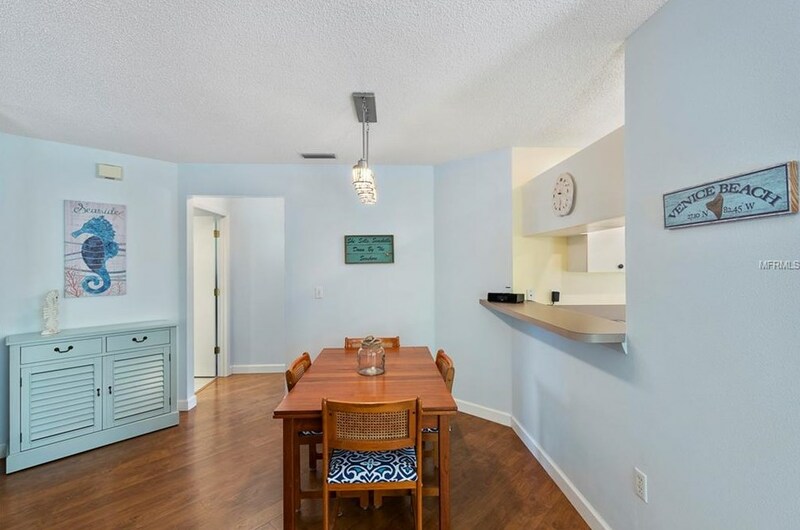 617 Tyson Terrace #17 is currently listed for $190,000 and was received on April 16, 2019. 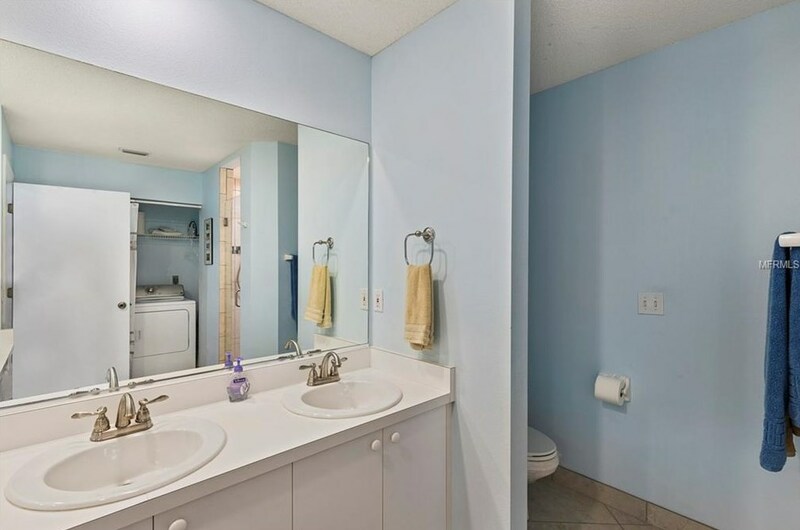 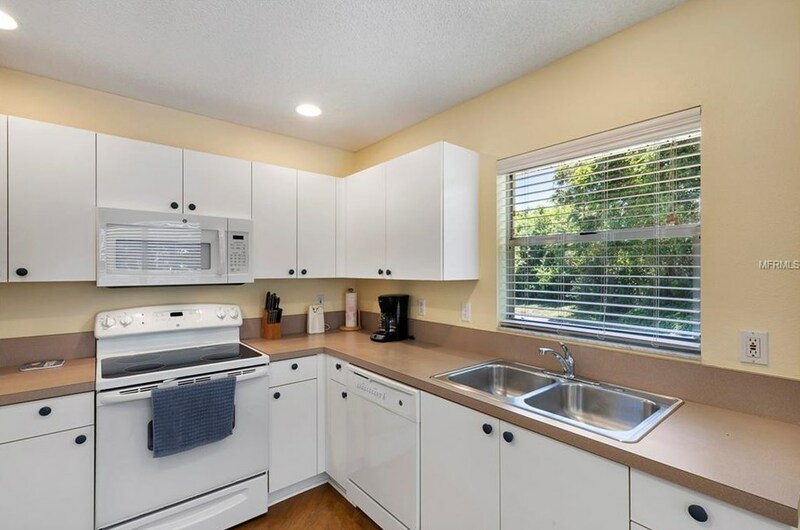 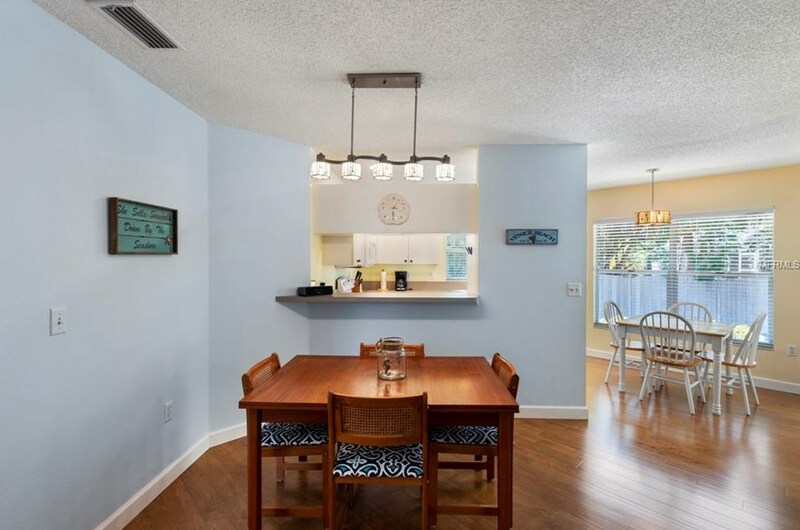 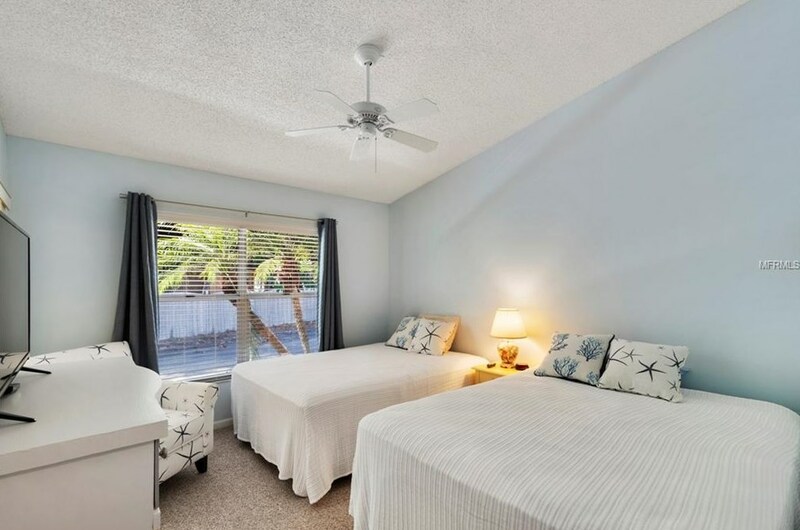 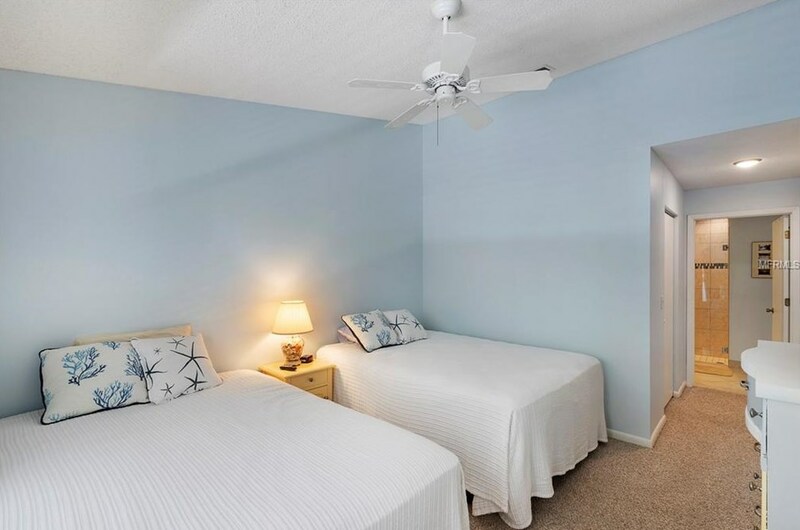 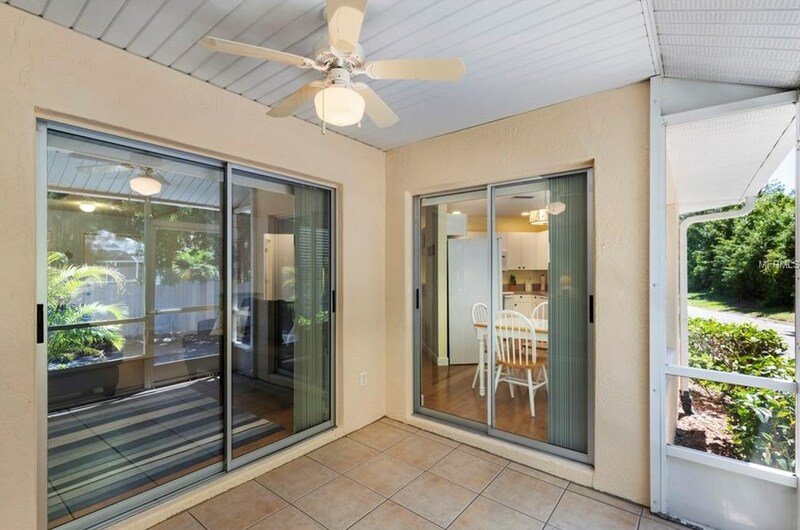 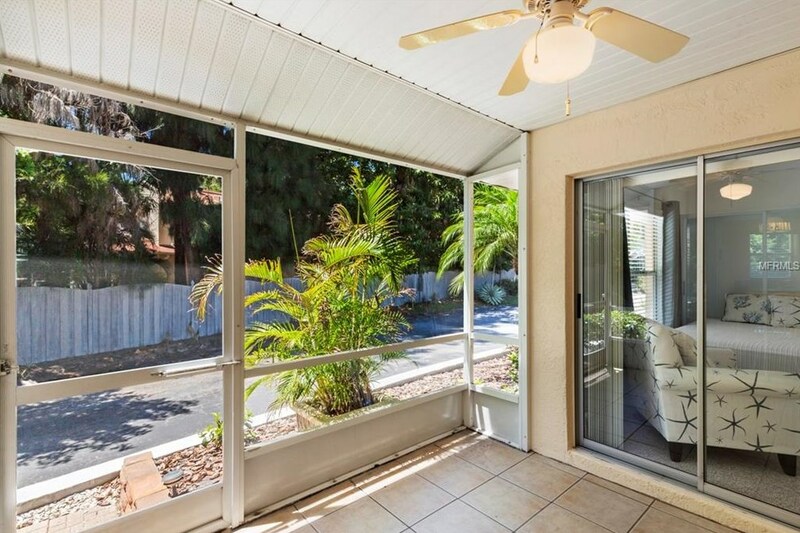 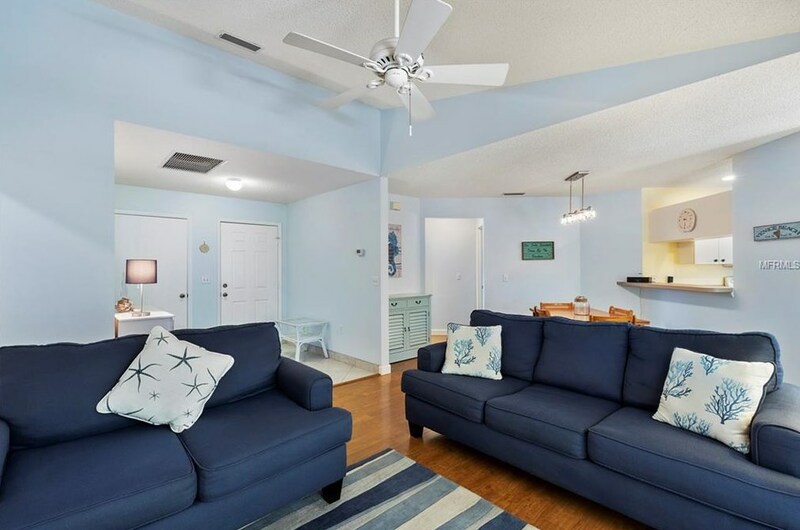 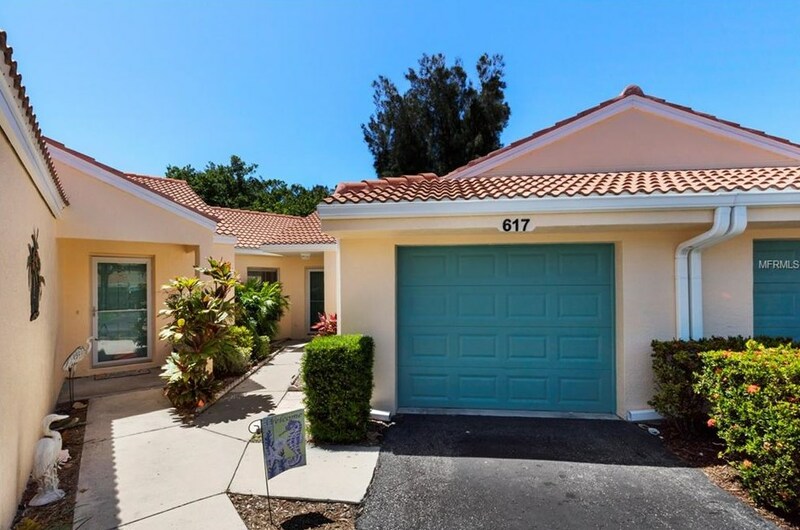 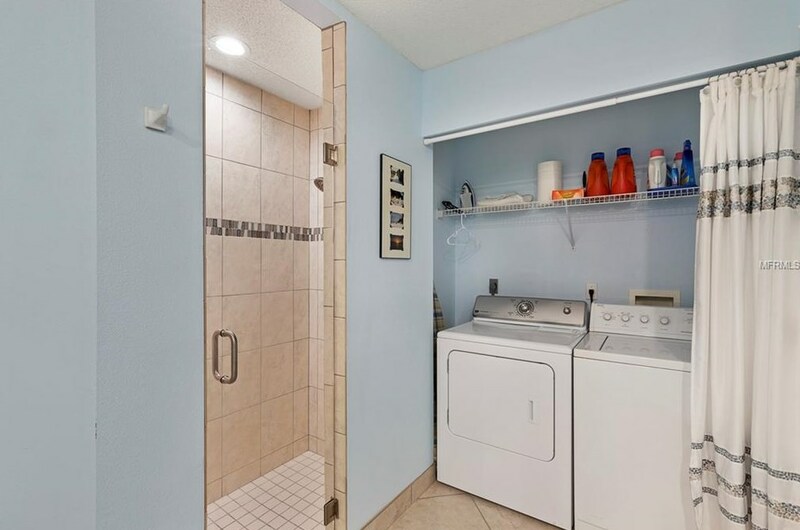 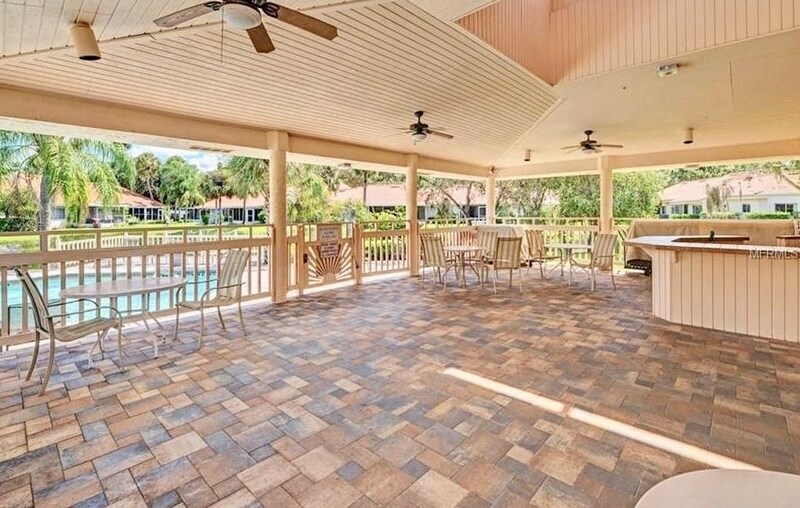 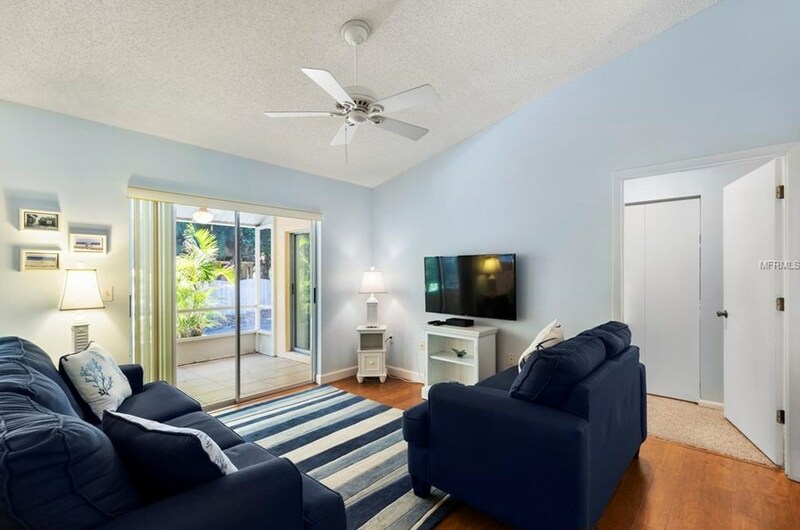 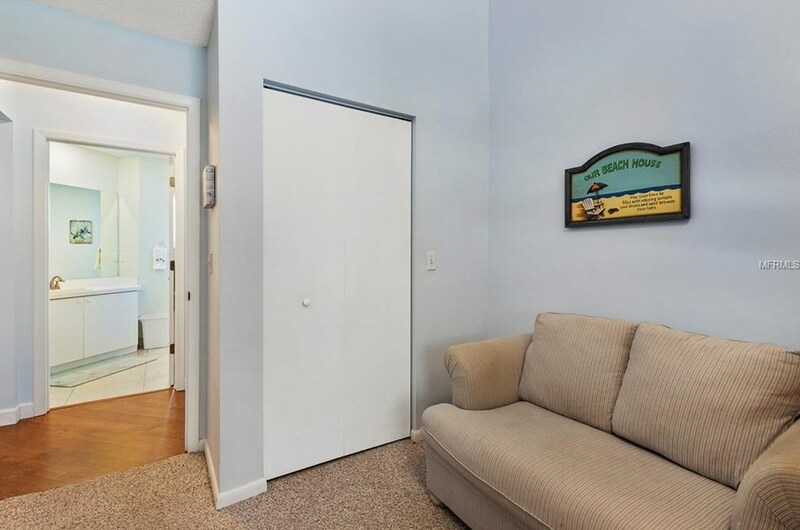 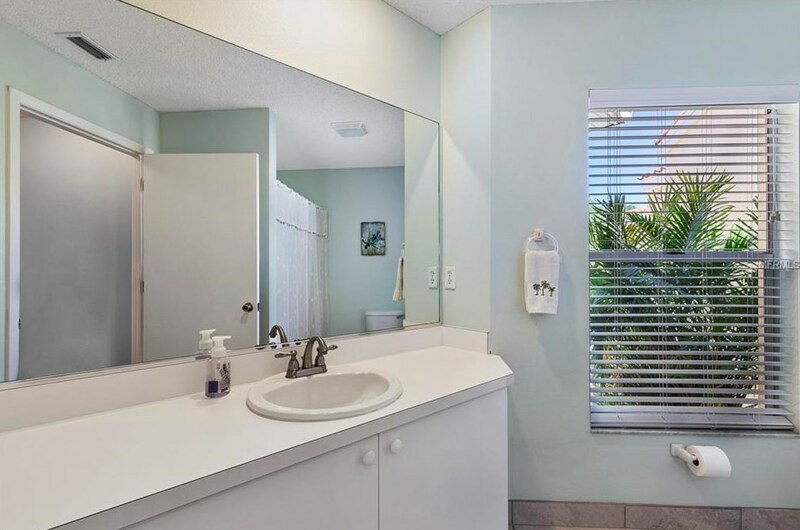 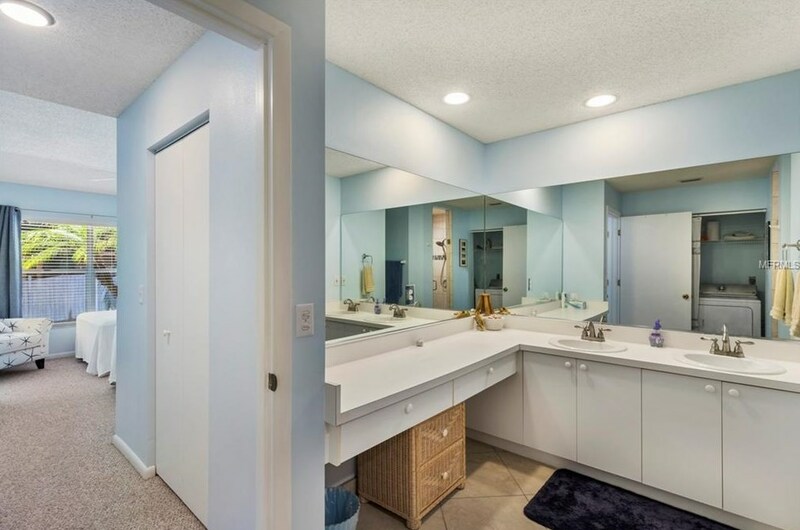 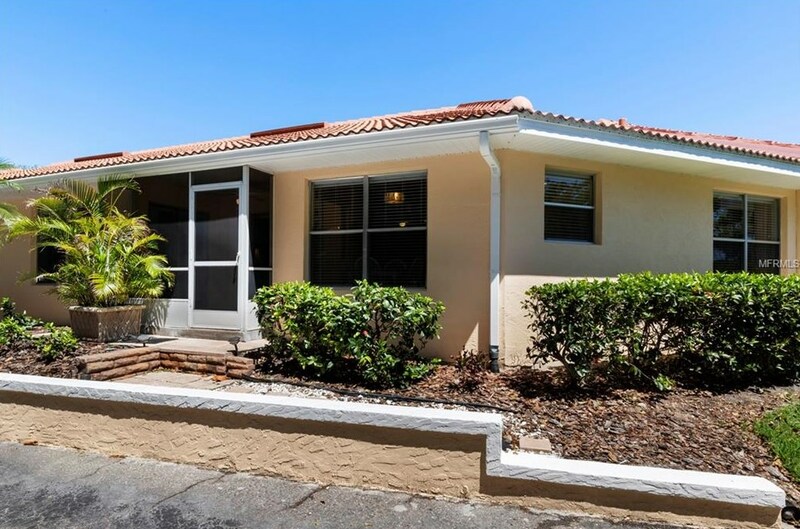 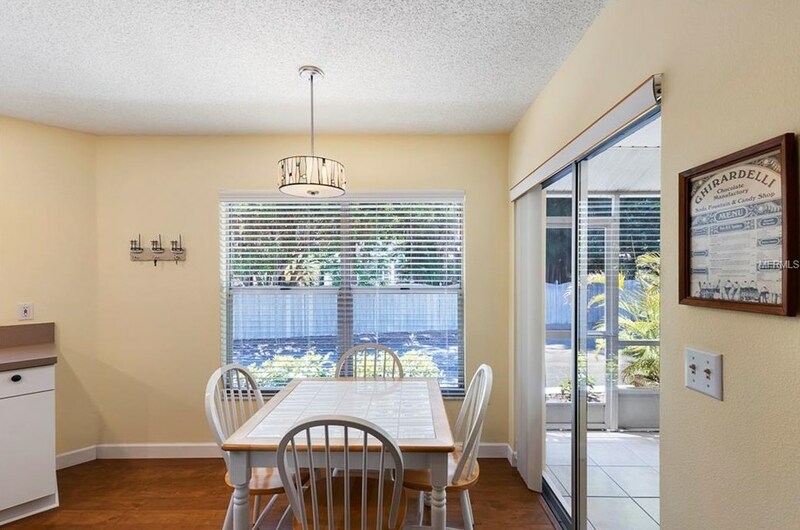 This property is listed by Bogdan Osipov from our Siesta Key Office.Want to learn more about 617 Tyson Terrace #17? 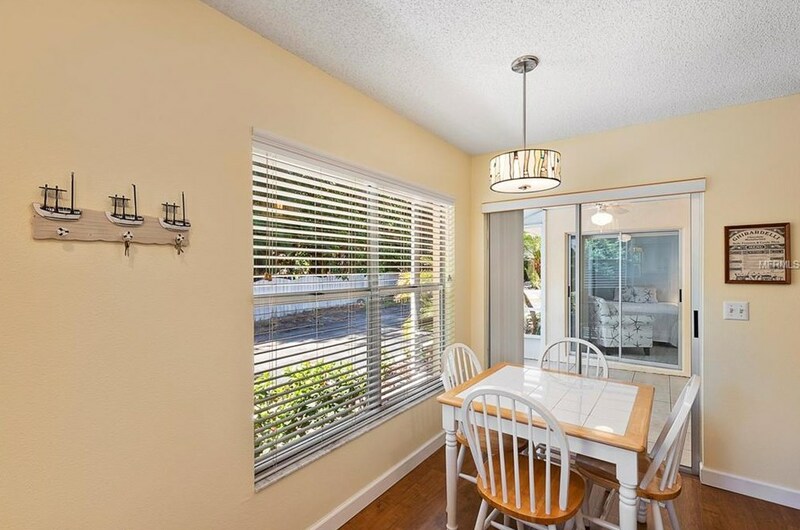 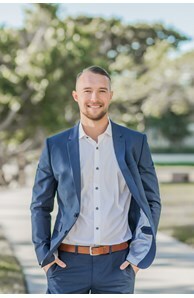 Do you have questions about finding other Single Family real estate for sale in Venice? 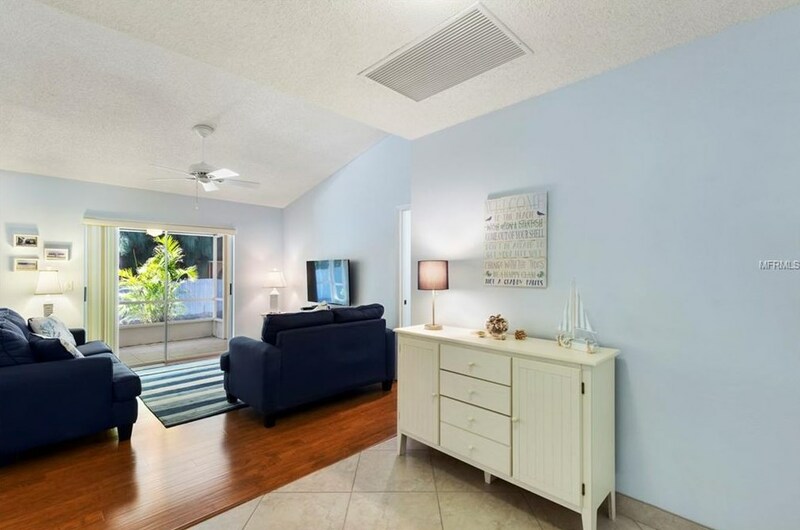 You can browse all Venice real estate or contact a Coldwell Banker agent to request more information.